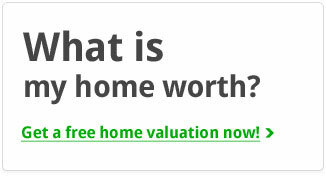 Looking for a home in Diamond Head? 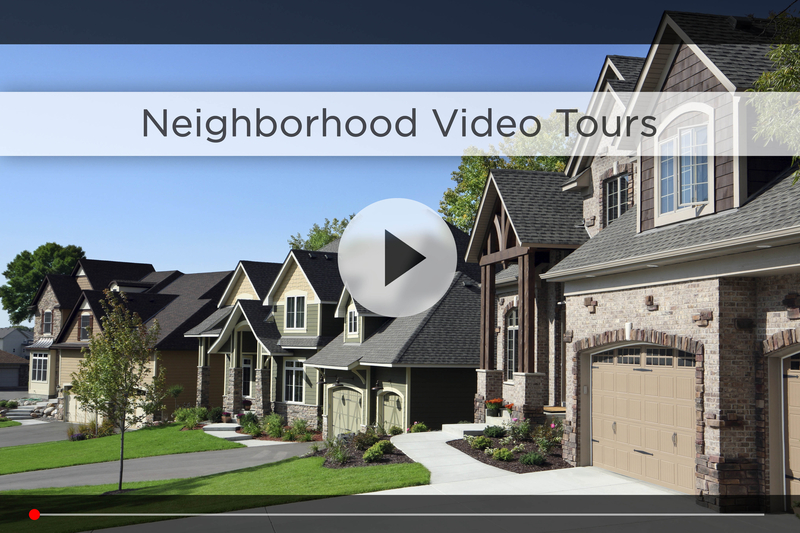 Let Nebraska’s #1 team give you a behind the scenes video tour and check out the latest Diamond Head homes for sale. Diamond Head subdivision is located at 156th and Blondo St in Omaha. The majority of homes in this neighborhood feature four to five bedrooms or more, which really makes Diamond Head stand out if you have a growing family. This is what suburban living was meant to be like! You’ll be well taken care of in Diamond Head thanks to the Homeowners Association which offers a variety of services through its members including lawn care, snow removal, babysitting, pet sitting and house sitting. Kids here will attend a variety of Omaha Public Schools. The youngest will attend Picotte Elementary, just off 144th & Corby, while older kids will attend Alice Buffett Magnet Middle School and either Burke or Northwest High Schools, all within 15 minutes. For your daily shopping, Walmart, Target and HyVee are all close by on Maple between 156th and 170th, and you have plenty of restaurant options like Blue Sushi and 7M Grill down Maple. Plus Village Pointe is only 5 minutes down 168th St, with Scheel’s, Marcus Theatre and Omaha’s only Apple Store. With the Shoppes at Legacy just 10 minute south you have some of Omaha’s most popular restaurant options like Roja, Dante Pizzeria, Upstream or Nicola’s. If you want to stay fit, check out Black Clover Fitness on 167th & Maple, or the massive LA Fitness on 144th & Maple. 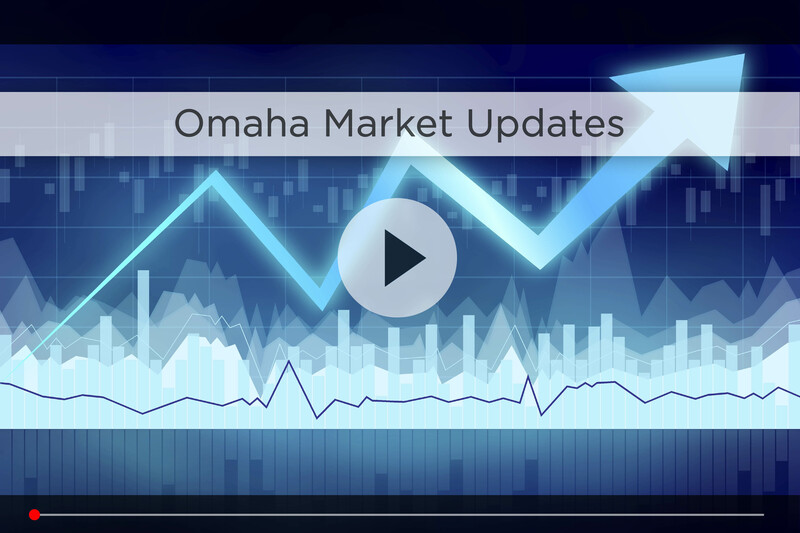 For commute time, you’re best bet is taking 156th down to West Dodge to hop on 680 and then I-80, that way you’re only 30 minutes from downtown Omaha in good traffic. The Diamond Head subdivision sparkles! Feel your glamour and find your way home. 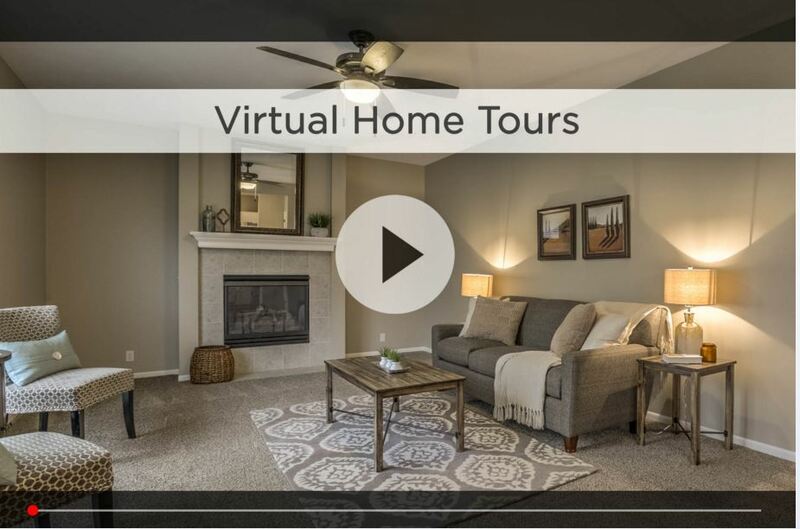 For additional information on any of these Diamond Head homes for sale, first click the picture of the home and from the Detail page, click Contact An Agent or Schedule a Showing. As Nebraska’s #1 team, we can give you detailed information and schedule a showing even if the home is listed through another agent or brokerage.